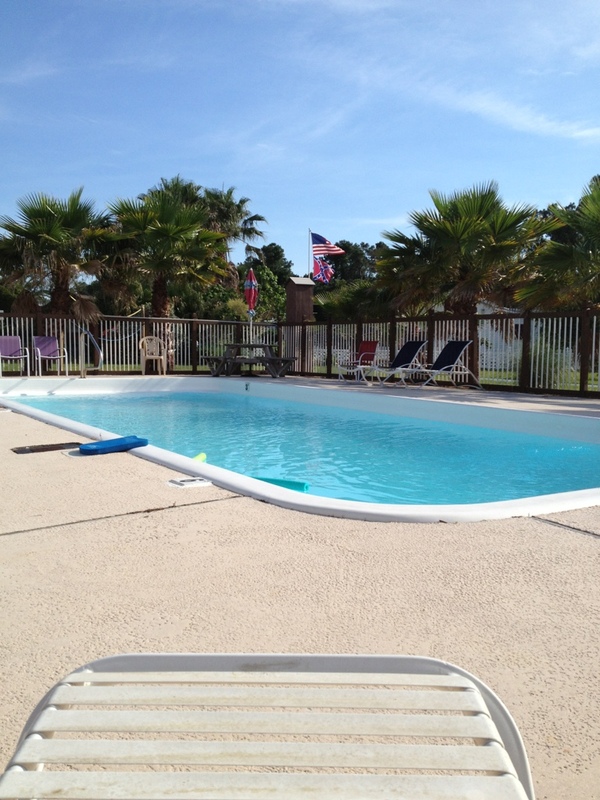 Poolside in Orange Beach Al. It was a great day. Oh so not fair. 42 degrees in New Hampshire and all I have with me are open toed shoes!!! Poor thing. At least you will not have to endure the 100+ temps this summer like we have.